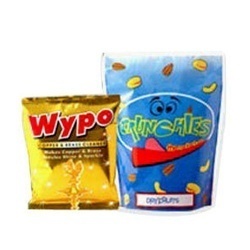 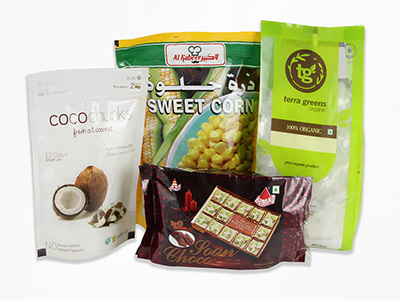 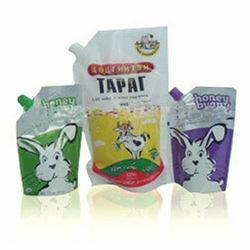 SEALED POUCHES We are a prominent firm engaged in manufacturing, exporting and supplying a wide range of Sealed Pouches. 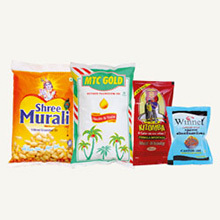 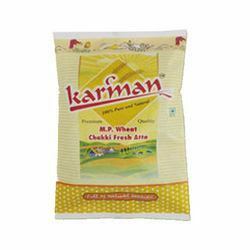 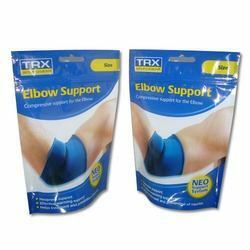 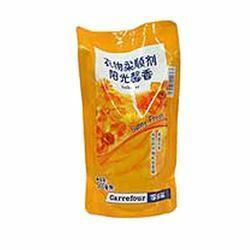 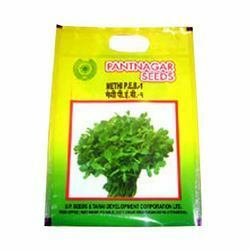 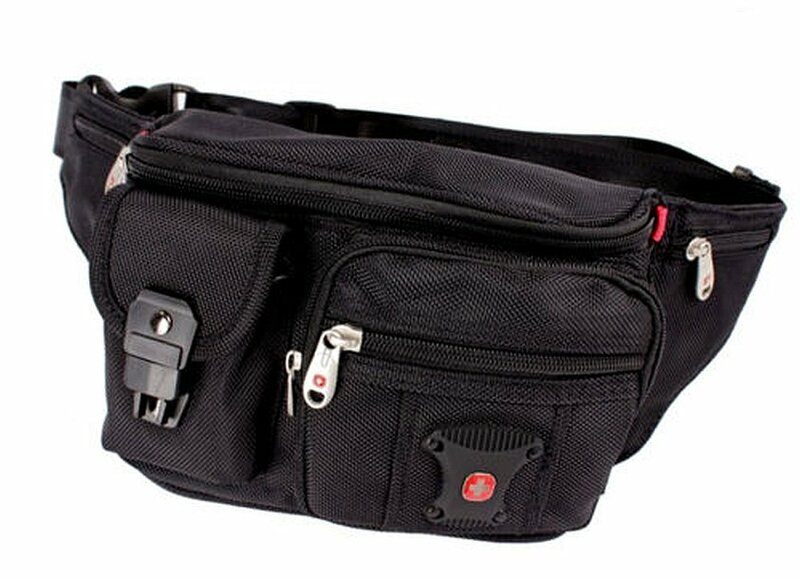 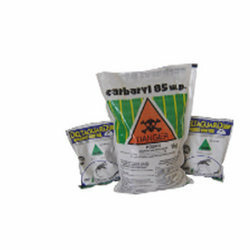 Under this category we offer, Four Side Seal Pouch, Center Seal Pouch, 3 Side Seal Pouches and Three Side Seal Pouches. 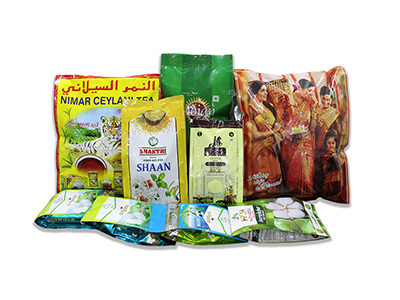 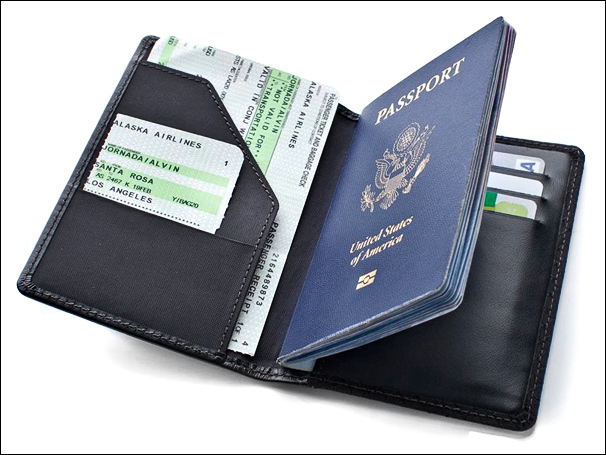 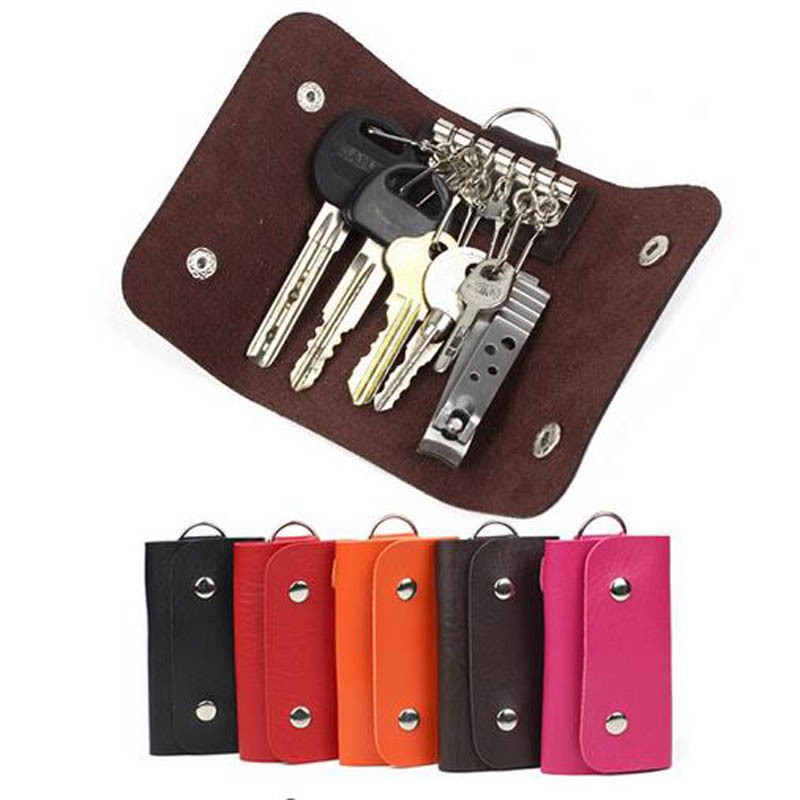 All these are manufactured using premium quality raw material that is sourced from authentic vendors in this industry. 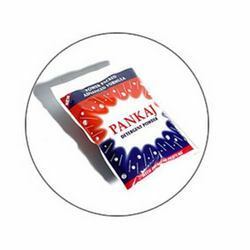 These are highly appreciated for their attractive designs, fine finishing, smooth edges, eye catching colors and longer shelf life.